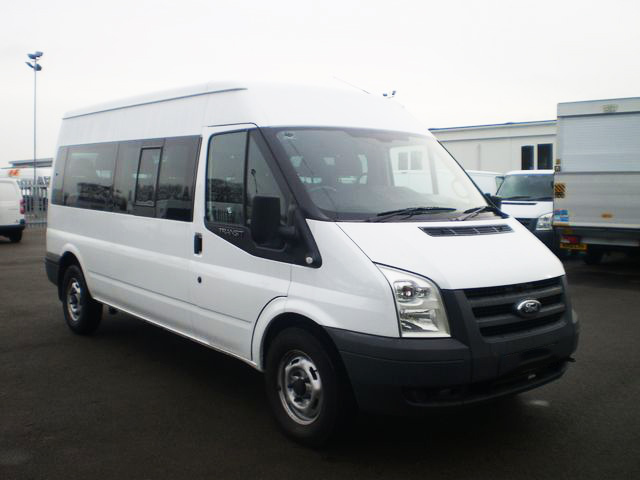 Ready rent a car have taken delivery of some new vw transporter combi 6 seaters for 2013. 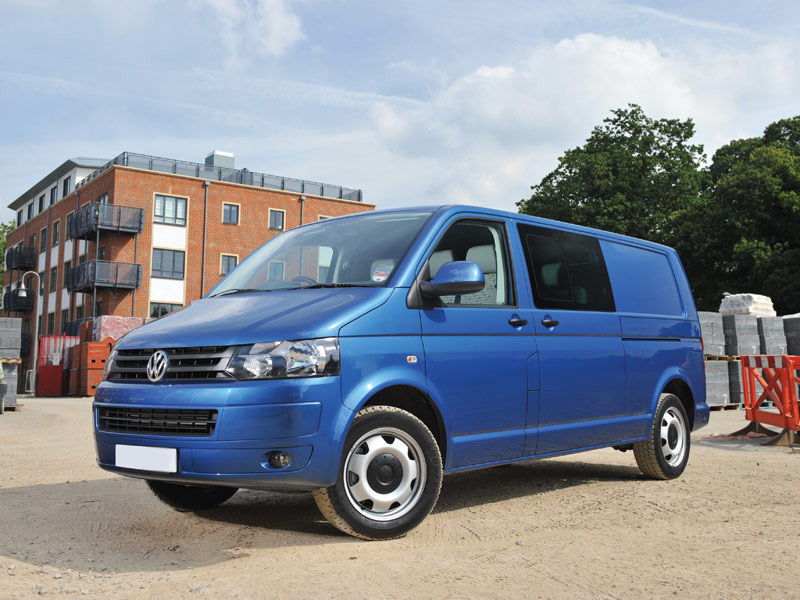 The new VWs are an excellent addition to our ever growing fleet. 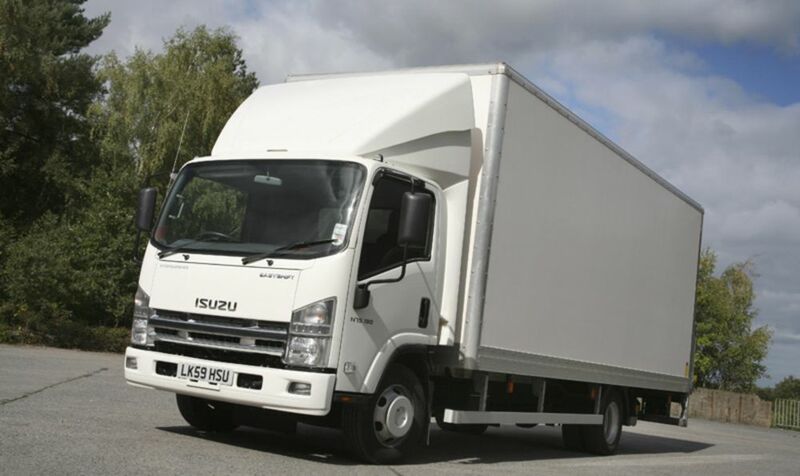 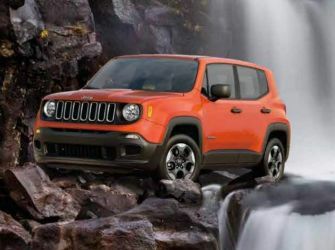 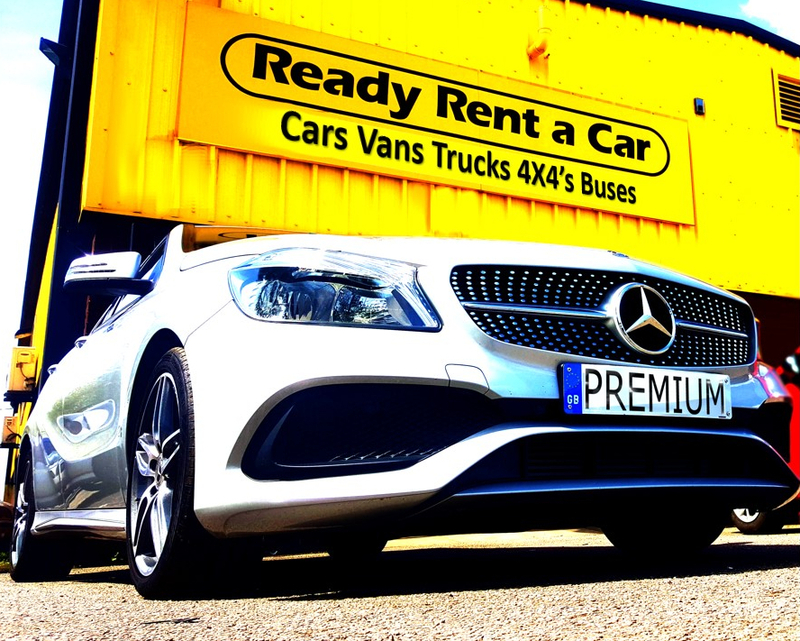 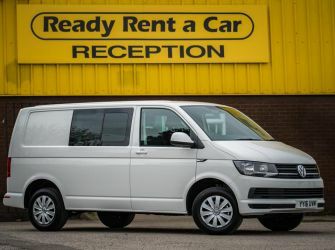 These vehicles are very versatile and can be used for a variety of uses such as holidays, camping trips, fishing trips or even golfing holidays. 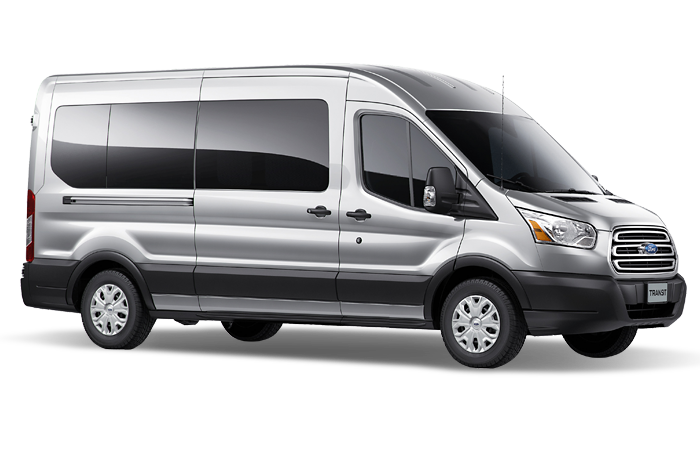 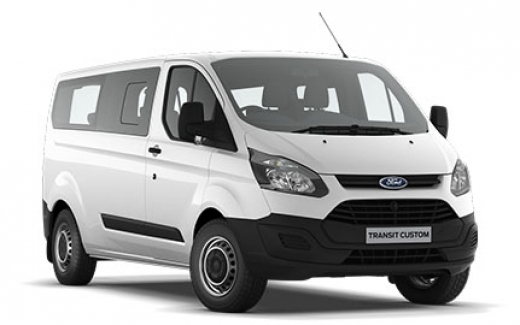 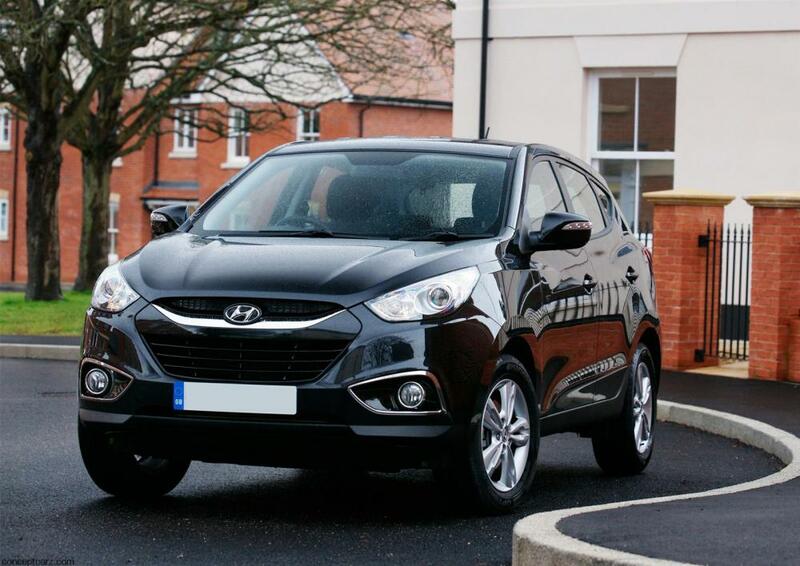 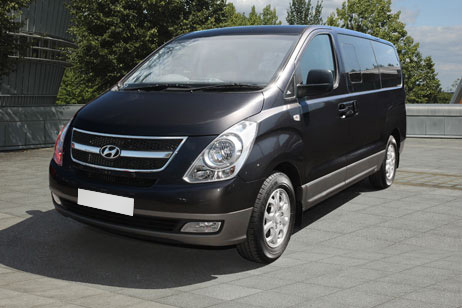 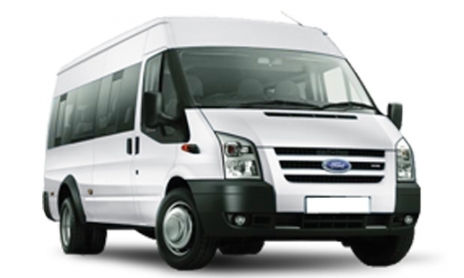 The 6 seat capacity and large luggage area make them ideal.